The Mecool BB2 Pro 3GB DDR4 Amlogic S912 Octa Core Android 6.0 4K TV Box, brings a breath of fresh air to the TV box arena. There are so many TV boxes now on the market, and to be noticed you need to stand out from the rest. 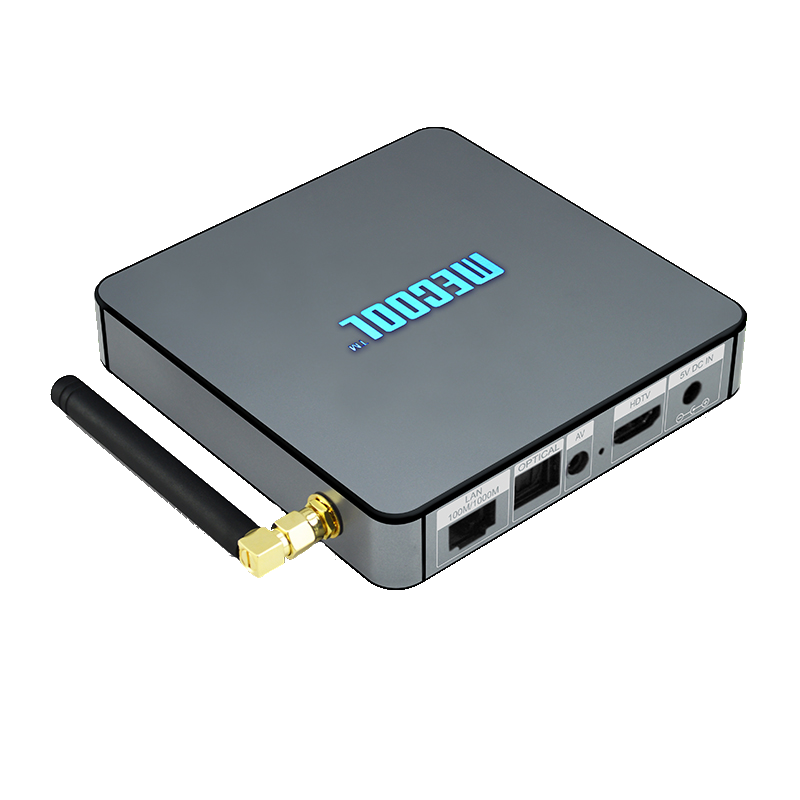 The Mecool BB2 Pro has taken one step forward to improving the performance and quality experience of their TV boxes. 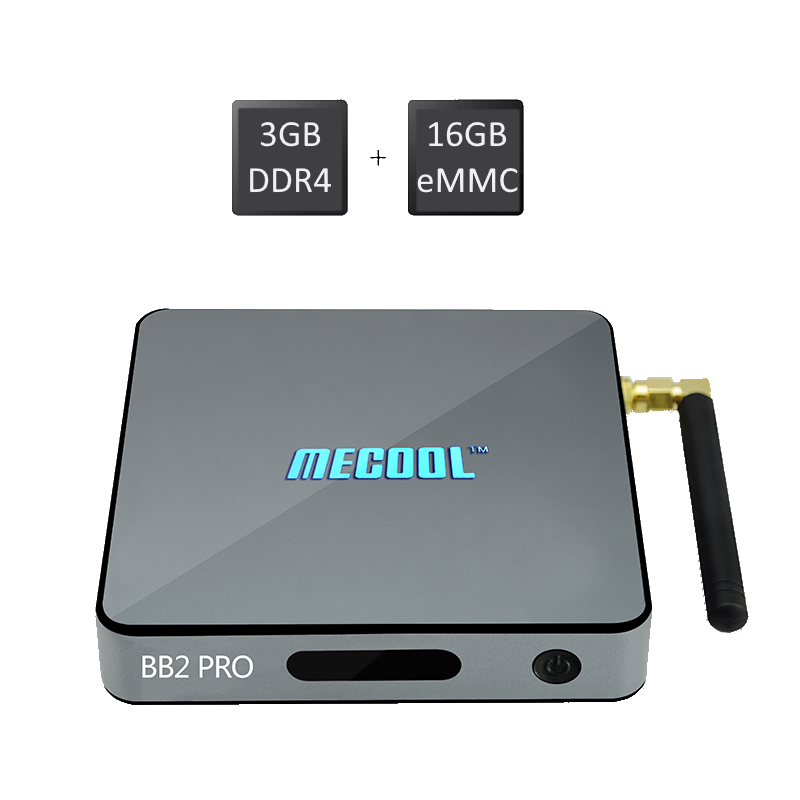 The Mecool BB2 Pro runs on the Amlogic S912 octa core CPU running up to 1.5 – 20Ghz on a 64bit system. Its display is powered by the ARM Mali T820 Tri Core GPU, running up to 750Mhz. It comes with 3GB DDR4 RAM and 16GB of internal storage. It comes with 802.11 AC Dual Band 2.4GHz + 5.8GHz WiFi and Bluetooth 4.0. It comes with an RJ45 Ethernet LAN 10/100/1000 Mbps RGM2 technology. The Mecool BB2 Pro run on Android 6.0 Marshmallow and it comes installed with Kodi 17.0 Krypton. The box is rooted and it can run all your favorite apps like Netflix, YouTube, Skype, Google Play Store, Facebook, Twitter, and thousands more. Under Android 6.0 you get convertible storage allowing you to expand internal storage by converting external storage, so you can download very large Android apps and games. The Google Play store is fully functional and you can download and install any app or game you like. The Mecool BB2 Pro, comes in a gun metal grey color and the Mecool logo lights up when the power is on. To the back of the box you get 1 HDMI port, 1 audio video port, 1 optical audio port, 1 RJ45 Ethernet LAN port, and the power adapter jack. To the side you have 2USB 2.0 ports, and an SD Card slot. On the other side you have your external antenna. To the front you have your LED display and your power button. 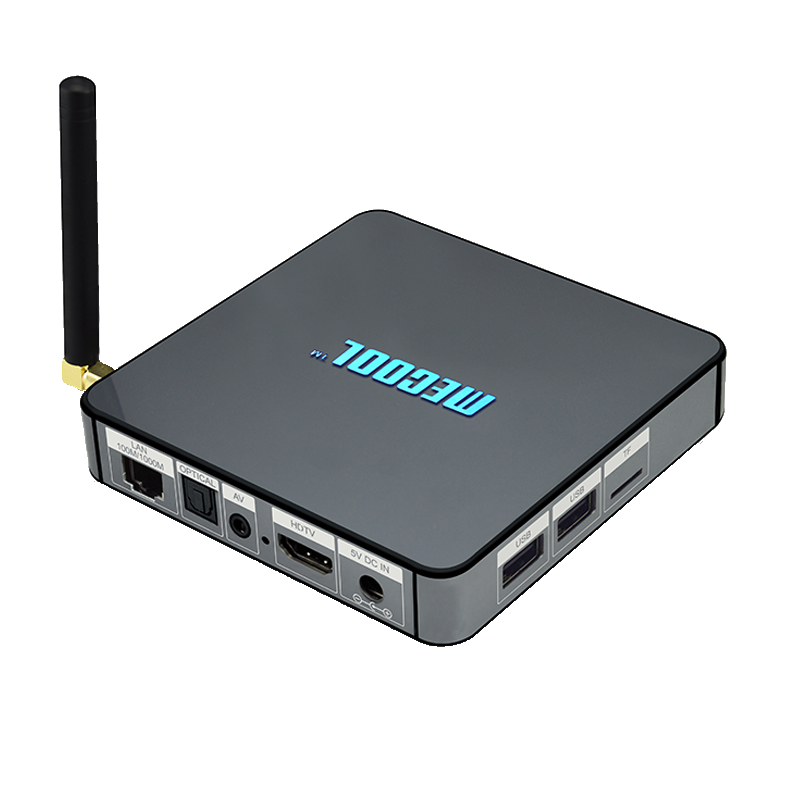 In the Mecool BB2 Pro Amlogic S912 Octa Core 3GB DDR4 Android 6.0 4K TV Box, Mecool placed a lot of emphasis on memory speed and performance. With all other features being similar in other S912 TV boxes, what stood out for me was the 3GB DDR4 RAM and the read speed of the internal storage being over 100M/bps, which is the highest I have seen in these TV boxes. The benchmarks for CPU, GPU, WiFi and gaming was for the most part was on a similar level with other TV boxes in its class. 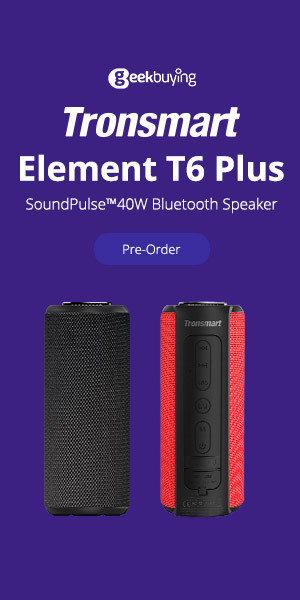 The fact that it comes with Android 17.0 is a good for the box carrying the latest Kodi version, but kodi 17.0 has show to be problematic and glitchy at times. Still people are insisting on using it but Kodi 16.1 Jarvis is a more stable version, especially for people looking for DTS audio passthrough while playing movies in Kodi. Outside of Kodi DTS works great, something with the built in audio codecs seems to causing some issues. Probably an Kodi build release will fix that problem.